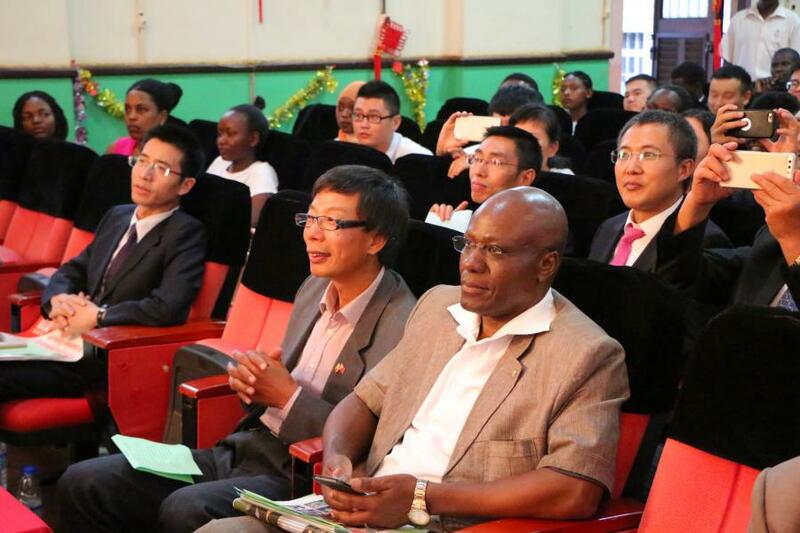 KAMPALA/ NAIROBI – Kenya is contemplating to introduce teaching of Chinese in the primary schools in the next year. Before the decision taken by Kenya, Uganda already graduated its first set of Chinese language teachers in December 2018 equipped to teach in secondary high schools. According to Kenya Institute for Curriculum Development’s chief executive officer, Julius Jwan, the design, scope and sequences of the Mandarin Chinese curriculum have already been developed. “By 2020, we will start teaching Mandarin as a foreign language to students from grade 2 who want to learn an Asian language,” Jwan opined, as reported by Xinhua. Jwan further said that Mandarin Chinese, would be taught as a foreign language alongside German, French and Arabic. He added that the students in lower primary will be taught vernacular languages, adding that teaching of Chinese will be introduced as part of the Competency Based Curriculum that is being rolled out in 2019. According to him, Chinese can no longer be ignored in Kenya as it is one of the most widely spoken languages worldwide. “The place of China in the world economy has also grown to be so strong that Kenya stands to benefit if its citizens can understand Mandarin, [Chinese]” Jwan elaborated according to Standard Media. On the other hand, he believes Kenya will attract more number of Chinese tourists once this step is transformed into action who will augment the number of local Mandarin speakers. Even the Kenyans will observe a boost in the job market. Chinese is already being prioritized as it is one of the official languages of the UN.